I’ve been attending this show every year since 2002. From 2002-05 it was held at Cannes, in France, in increasingly cramped circumstances – as the mobile industry grew and grew and grew. 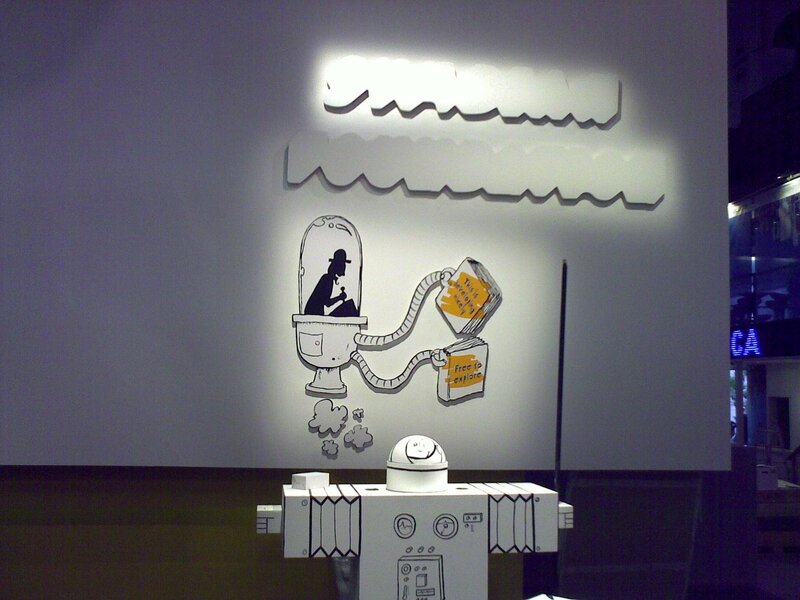 Since 2006 it has taken place 300 miles south west along the Mediterranean coast in Barcelona. So today marks my fourth annual visit to Barcelona airport. that was the restaurant where I had eaten a meal with a slightly different set of colleagues a different year, while awaiting news of delayed departure times; and so on. The place is full of memories. But there’s a big difference this year. The remembrances of similarity mask underlying transitions. 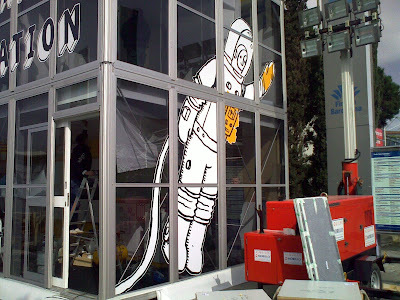 What’s more, many of the colleagues who came with me to previous Mobile World Congress events, aren’t attending this year. The other members of the Symbian Leadership Team are primarily engaged these days in important internal integration projects inside Nokia, and have no reason to travel to Barcelona this year. 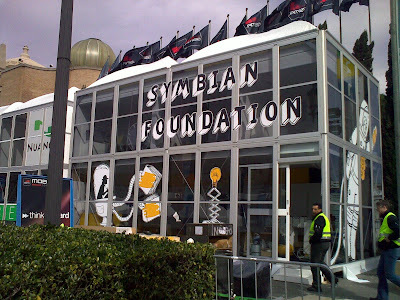 So I’ll be sharing my duties – meeting press, analysts, bloggers, partners, and potential new members of the Symbian Foundation community – with a new set of Leadership Team colleagues – the members of the emerging Symbian Foundation Leadership Team. 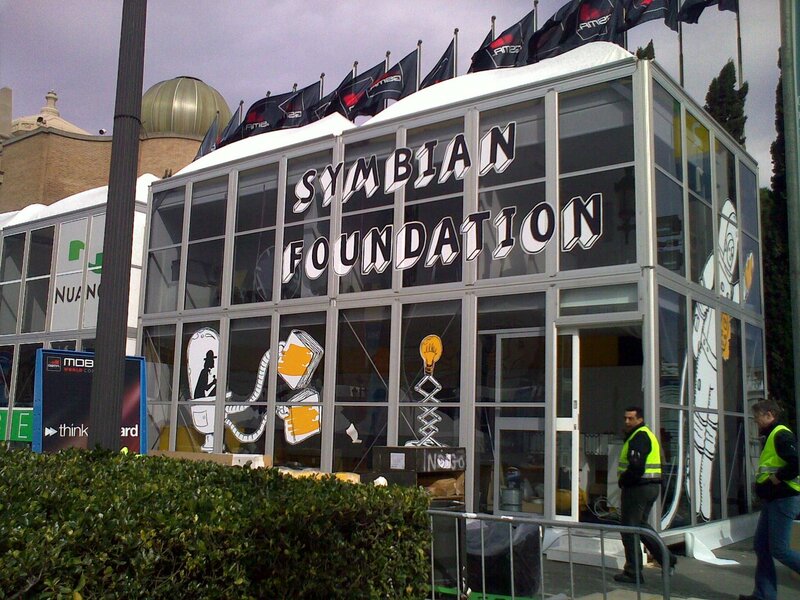 Finally, the emphasis of these meetings will be less on the number of phones shipped, and more on the growing vibrancy and productivity of the Symbian Foundation community. After all, we can only aspire to provide the most widely used software on the planet if, along the way, we grow the most productive and valuable software movement on the planet. Footnote: Another visible difference, from last year, is that the number of large advertising hoardings scattered all over the city seems significantly less this year.